Linghua is an entirely linguistic classification. It is not known what ethnic name the speakers of this language call themselves. Hua means "speech" in China; Linghua is therefore a linguistic term. Linghua is not the same as Pinghua, a language spoken by approximately two million people in other parts of Guangxi, although the origins of the two languages may be similar. Even though their speech displays many influences from Miao, the Linghua have almost certainly been officially counted as members of the Han Chinese nationality. The area now inhabited by the Linghua speakers was once solely the domain of tribal, non-Han Chinese people. As the Han expanded and multiplied, Han migrants started to enter the area several hundred years ago and found themselves a minority among a diverse collection of ethnic groups. 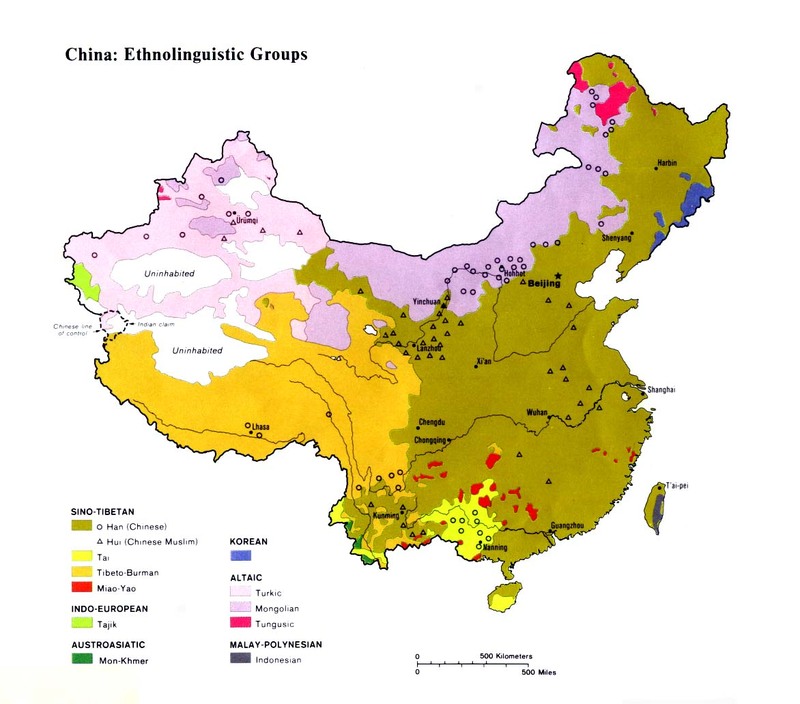 Languages like Linghua are the result of fusion between the Han and minorities. Living in mountains that contain a bulging population, there is little spare land available for the Linghua to cultivate rice and other crops. 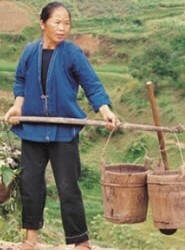 Many Linghua villages have water fed to them through bamboo pipes leading from the nearest river or stream. The main religious adherence of the Linghua is ancestor worship. People in China who worship their ancestors do not consider it a religion, but it does dominate their spiritual thinking and requires a measure of devotion to the rituals and ceremonies associated with it. There are no known Christians among the 20,000 Linghua. 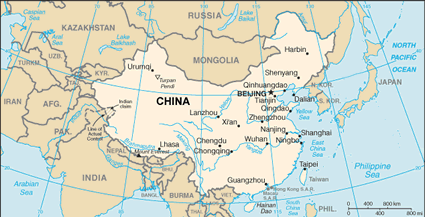 Prior to 1949 Guangxi was one of the provinces in China most neglected by missionaries. Its lack of roads and infrastructure, and its diverse number of languages and tribal peoples made ministry and evangelistic progress in Guangxi difficult. A 1922 mission report stated, "In Guangxi 30 hsiens [counties] remain unclaimed by any Protestant mission society. Only eight hsiens report more than 100 communicants each. ... There is an average of one Protestant church member to approximately 2,300 inhabitants in the province. ... Over 33,000 sq. miles [85,470 sq. km.] of Guangxi remains unclaimed by any Protestant missionary society. Here and there occasional evangelistic work is done, but no Christian organization is seriously facing the need of these areas with a sense of sole responsibility." The Linghua can be adequately reached through the use of Chinese materials. View Linghua in all countries. Location in Country: Linghua is a language reportedly spoken by 20,000 people in Longsheng County, in the northeast of the Guangxi Zhuang Autonomous Region. Longsheng, a verdant mountainous area, is also home to the Younuo people group who are known locally as the Red Yao.